Bombay – now known as Mumbai – is a cosmopolitan, multi-cultural city that, as well as being India’s financial and entertainment capital, has always brought together people from all over the subcontinent, as well as others from further afield. Like the city itself, Bombay’s cuisine has blended the diverse cooking styles of Goa, Bengal and Gujerat with Imperial Mughal, Raj and even Portuguese influences. 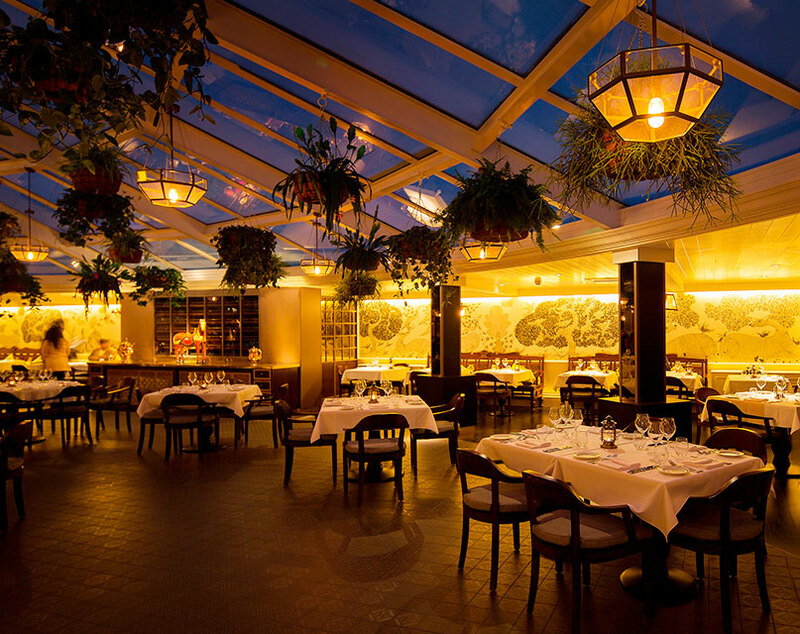 Today, Bombay Brasserie transports these flavours, textures and aromas to London to surprise and delight locals and visitors from all around the globe who are looking for a authentic dining experience in sumptuous surroundings for lunch, dinner or private dining celebrations. 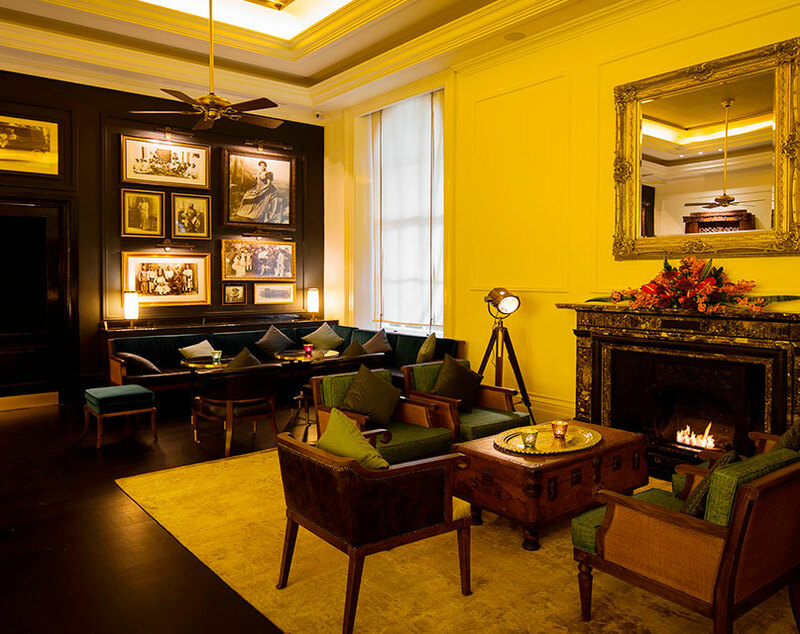 The Bombay Bar is the perfect place to unwind before lunch or dinner, or simply to drop-in to share a glass of champagne or a cocktail with friends or colleagues. 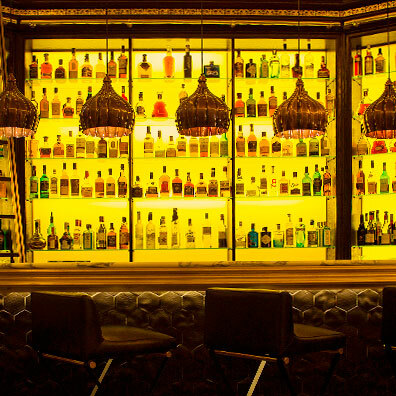 Our stylish new Raj-inspired bar design combines the exotic essense of old Bombay with cutting-edge London, featuring a mesmerising spirit wall with drinks of every hue and shade. 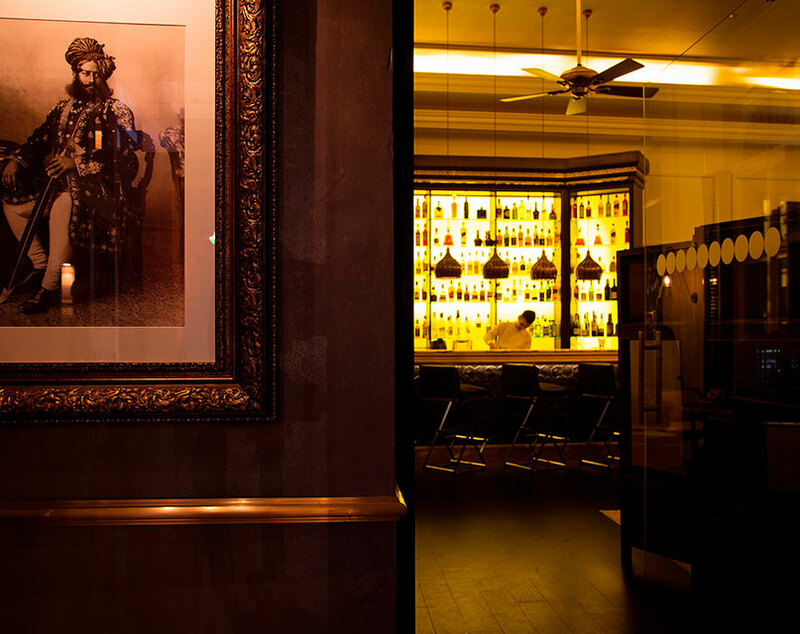 The Bombay Bar is open from 5.30pm on weekdays and 6.00pm on Saturday and 6:30pm on Sunday. Long time executive chef Prahlad Hegde has been part of Bombay Brasserie since 1991 and uses only the freshest ingredients in his dishes, grinding all his own spices and lightly toasting them to obtain maximum flavour. 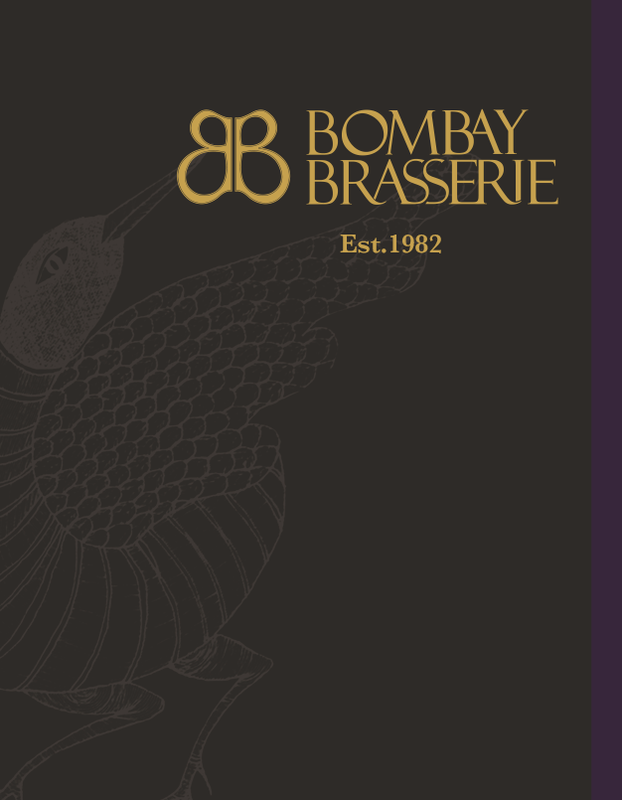 Take a look at our online menu to discover all the flavours of Bombay with plenty of choice for vegetarians..
Bombay Brasserie specialises in the spectrum of flavours, fragrances and textures that epitomise Mumbai’s diverse and inspirational cuisine, complemented by classic Indian recipes from around the sub-continent. Over many hundreds of years Bombay - now known as Mumbai – has attracted people from all over the India and further afield, creating a cuisine unique to the city and reflecting many culinary influences. 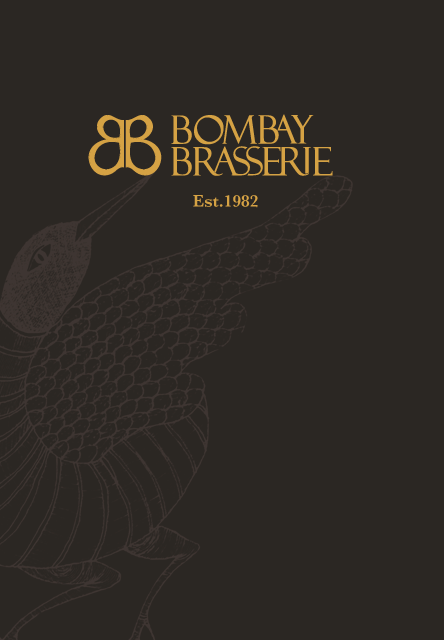 The menu at Bombay Brasserie echos the cultural diversity of this great city, with culinary influences ranging from Parsi, Goan, Bengali, and Gujerati cuisine, as well as from the Portuguese and British Raj. 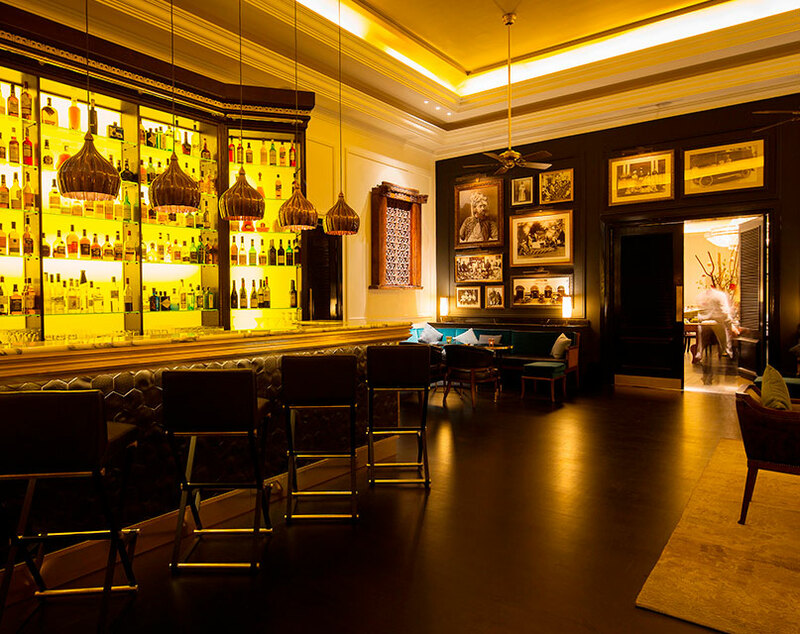 The dishes on the menu today have been served on the tables of past Mughal Emperors, British Royalty, the spice traders of Goa and now to discerning diners in twenty-first century London. 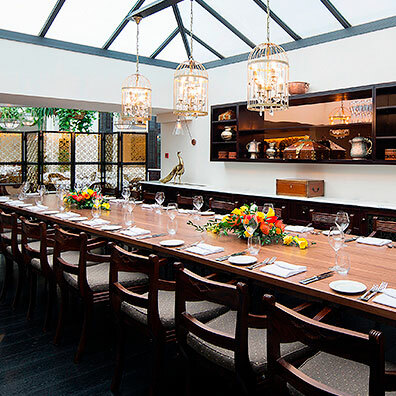 Private dining is a unique experience at Bombay Brasserie, with cocktails in our private lounge followed by dinner in our private dining room, which accommodates up to 18 guests for lunch or dinner and up to 50 for cocktail parties.